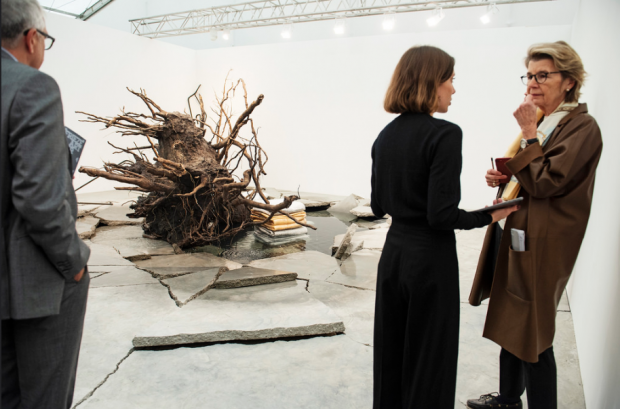 Frieze London and Frieze Masters, now in its 15th year, is currently open to the public. 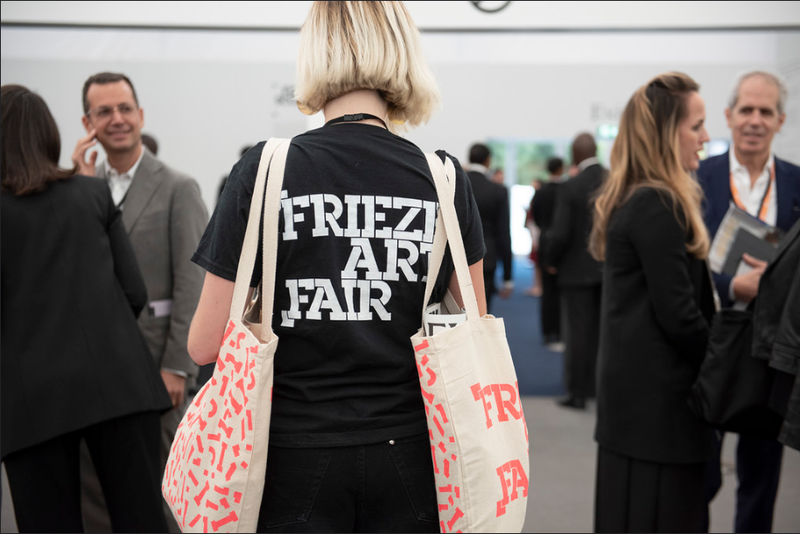 A distinct highlight of the art industry’s calendar, Frieze features works from the world’s most important galleries as well as interesting, ambitious, contemporary performances, projects, talks and film screenings. With over 160 galleries showing the best contemporary work that pushes the boundaries and progress in art in imaginative and unusual ways, you also have the chance to see Frieze Masters and Frieze Sculpture in Regent’s Park creating a lovely juxtaposition of different forms of artistic excellence. Tickets:All tickets are limited and often sell out. Book in advance to enjoy discounts and ensure entry. Tickets start at £26 (for Student one day tickets) and go up to £537.50 (for bespoke preview tours). Find out more on the Frieze website. Photo by Linda Nylind. Courtesy of Linda Nylind/Frieze. This year ‘Social Work’ is filling the lead section in Frieze London’s organisation. 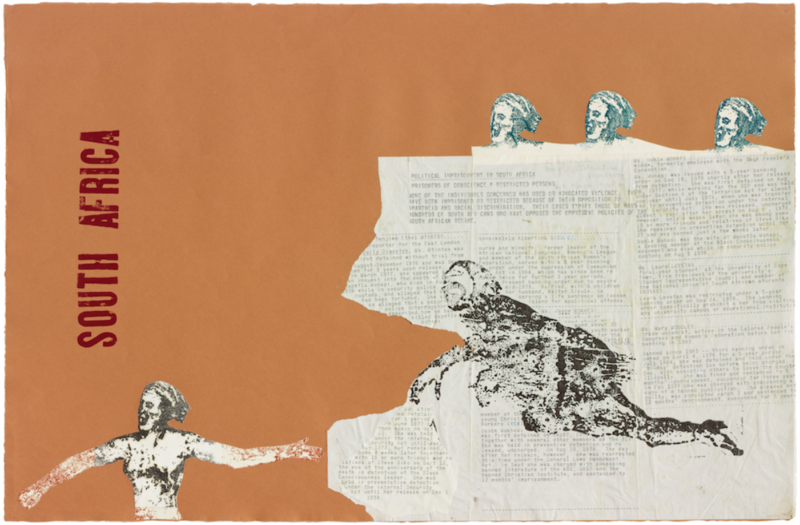 This section is made up of presentations by eight women artists reflecting on the global and social upheavals during the 1980s and 1990s focusing on the artists who challenged the male-dominated status quo and pushed the potential of political activism in their art. 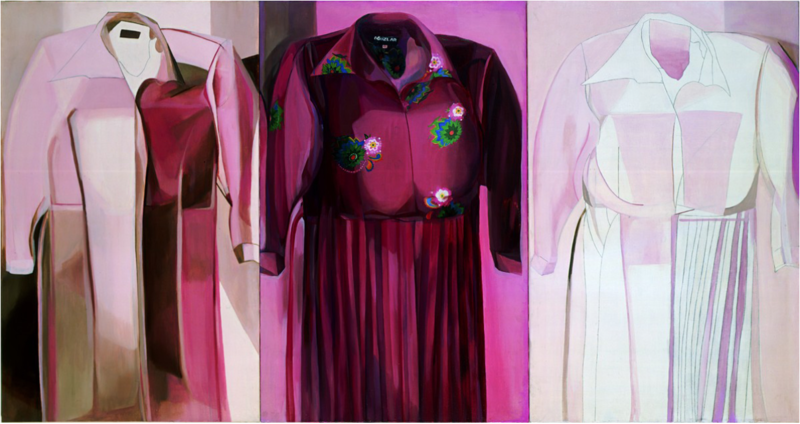 This section not only champions feminist and activist artists, some of whom are established while others are less well-known, but also places emphasis on the role galleries play in the support of artists whose work often challenges or is rejected by mainstream tastes or even doctrine. 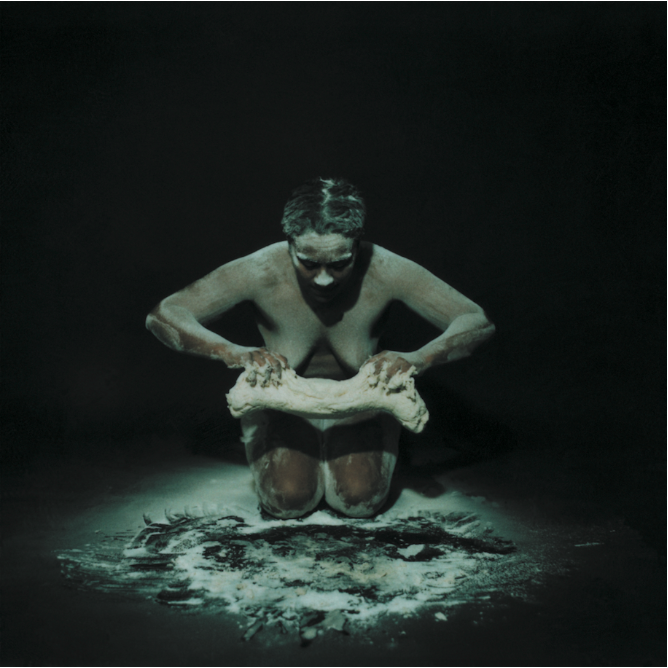 Sonia Boyce, The Audition, 1997. 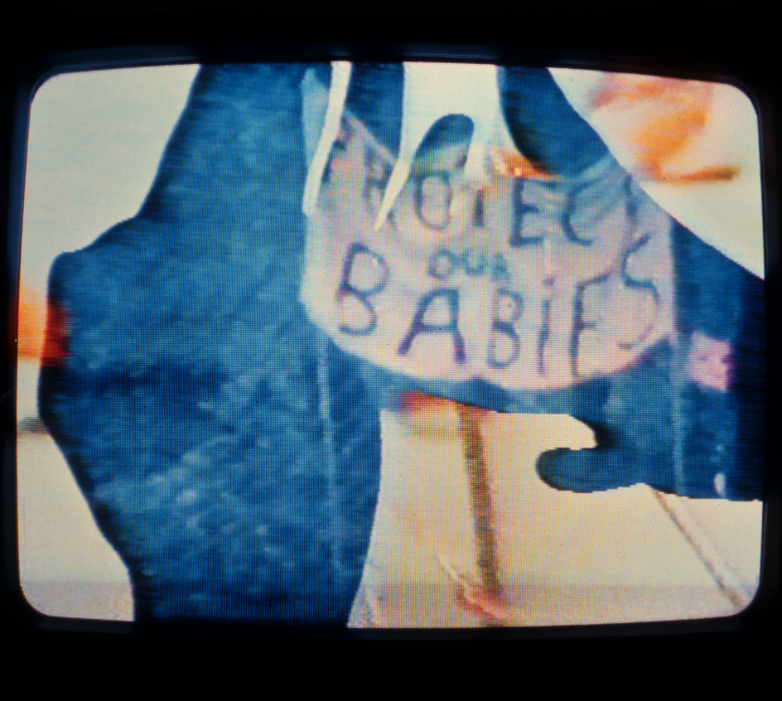 Tina Keane, In Our Hands Greenham, Protect Our Babies, 1982-84. 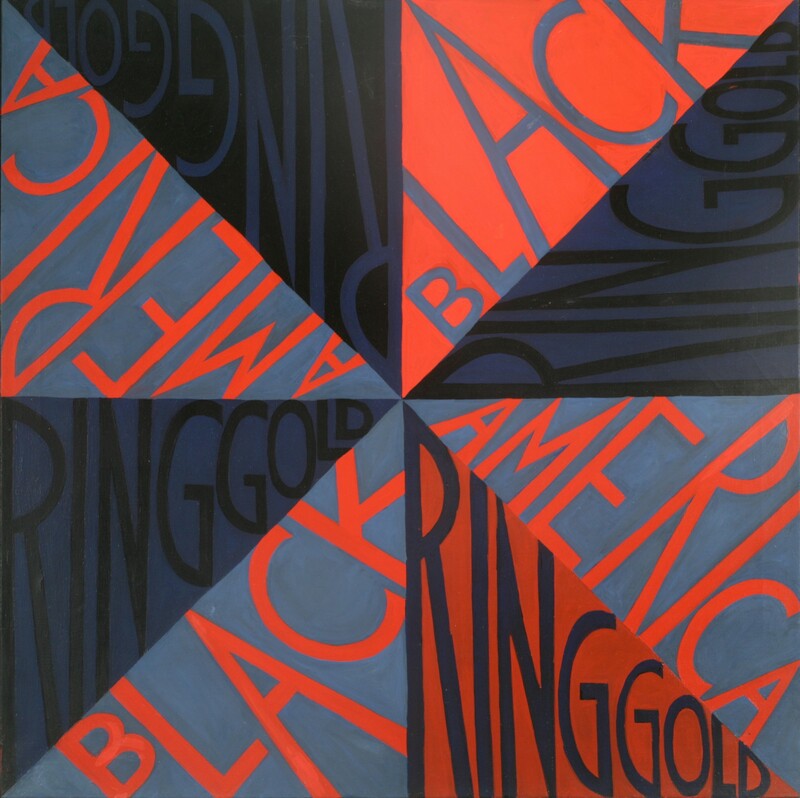 Nancy Spero, South Africa, 1981. 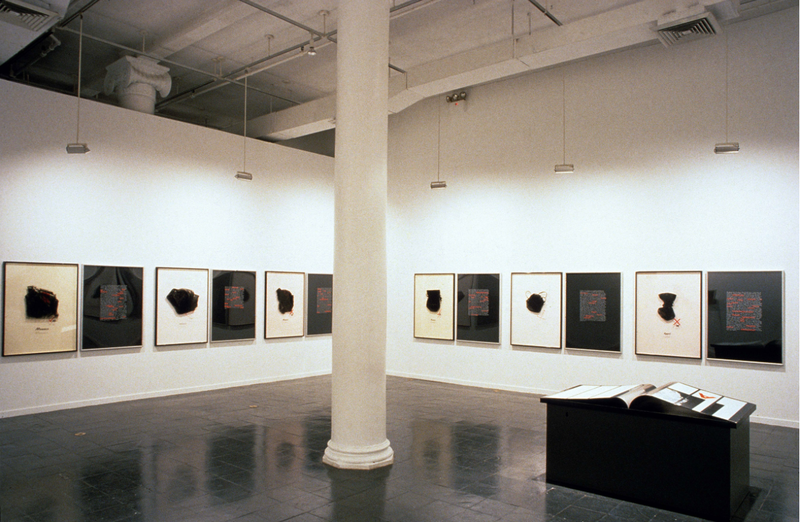 © The Nancy Spero and Leon Golub Foundation for the Arts/Licensed by VAGA, New York. Helen Chadwick, Los Nymphos, 1987. Berni Searle, Still, 2001, Digital prints on backlit paper, 8 images, 120 x 120cm each, Edition 3 + 1 AP © Berni Searle. ‘Berni Searle explores the ways in which history and geography map onto the human body. Her influence is deeply felt in South Africa, where a whole generation of artists, including Athi-Patra Ruga, Mohau Modisakeng, Zanele Muholi and Nandipha Mntambo, share a common lineage in Searle’s staged photography and video work. ‘Social Work’ in part was constructed from the recommendations of a panel of eminent art historians, curators and critics, including the following: Iwona Blazwick (Director, Whitechapel Art Gallery), Katrina Brown (Director, The Common Guild), Louisa Buck (Art Critic and Correspondent, The Art Newspaper), Amira Gad (Curator, Art & Architecture, Serpentine Galleries), Jennifer Higgie (Editorial Director, Frieze), Melanie Keen (Director, Iniva), Polly Staple (Director, Chisenhale Gallery), Sally Tallant (Director, Liverpool Biennial), Fatos Üstek (Director, DRAF) and Lydia Yee (Chief Curator, Whitechapel Gallery). 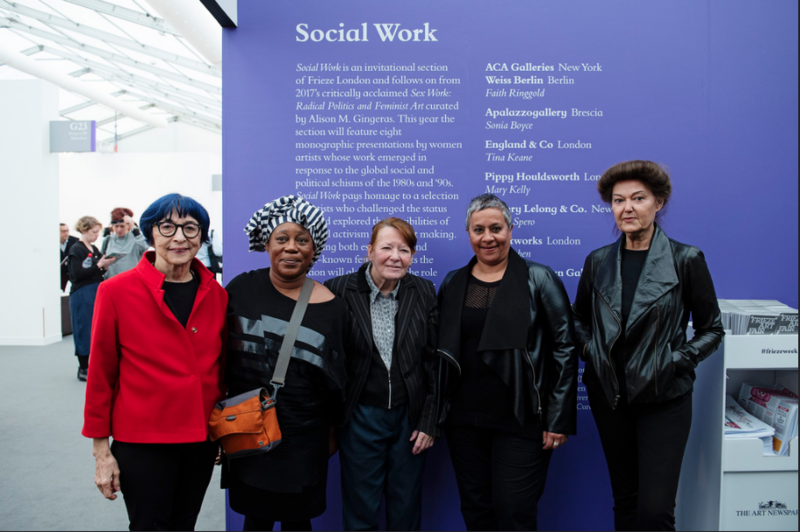 Collaborations such as ‘Social Work’ are built into Frieze London in order to look at and explore contemporary issues, such as the lack of women, or lack of their visibility, in the art market or the hidden mechanisms of communication, control and privilege that are inherent in the current system. All this achieved alongside the endorsement and potential of a space built for creativity and discovery. 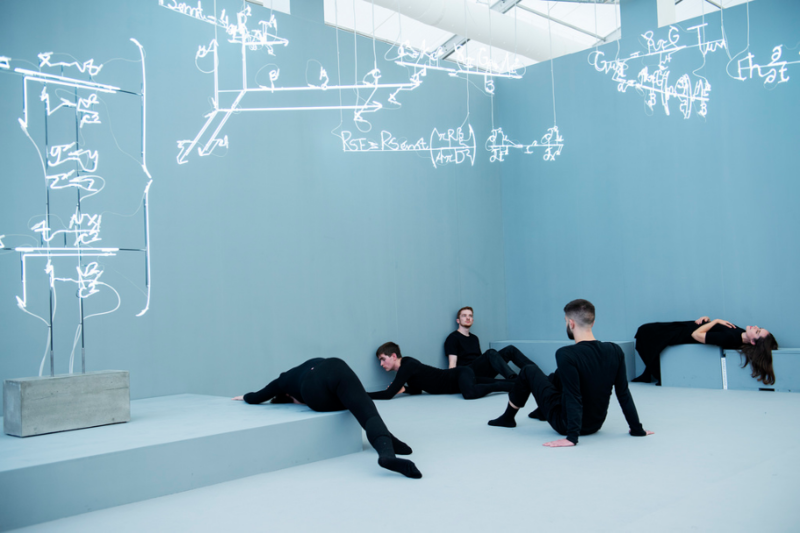 Frieze Live is a fascinating programme that brings performative, interruptive works to the fair which are designed to encourage visitors to challenge their perceptions of the event, hopefully unlocking broader forms of critical thinking. Diana Campbell Betancourt has brought together thirteen artists and collectives whose work will bring awareness to complex and embedded systems by highlighting the flow of money within the art world, how democracy functions, the impacts of colonialism, the relationships between gender and visibility, and the tensions between intimate data, the public and rumours. 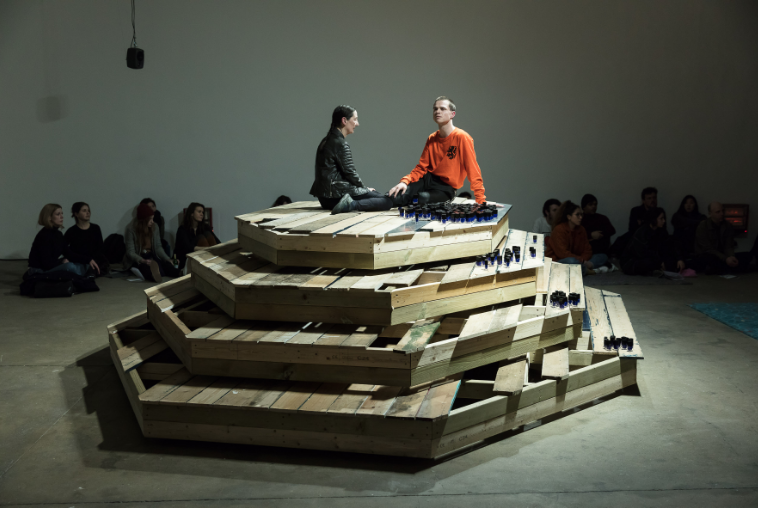 In an enclosed space within the fair, Frieze Artist Award winner, Alex Baczynski-Jenkins will continue his choreographic practice engaging with queer relationality and the politics of desire, intimacy and friendship. 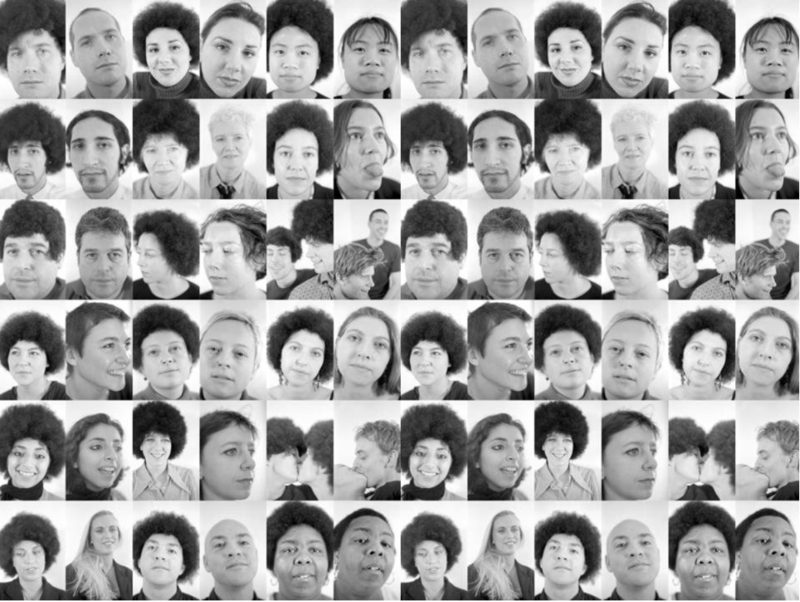 Frieze Talks will explore the role of autobiography in art with international participants including Laurie Anderson, Nan Goldin, Kemang Wa Lehulere and Olivia Laing. 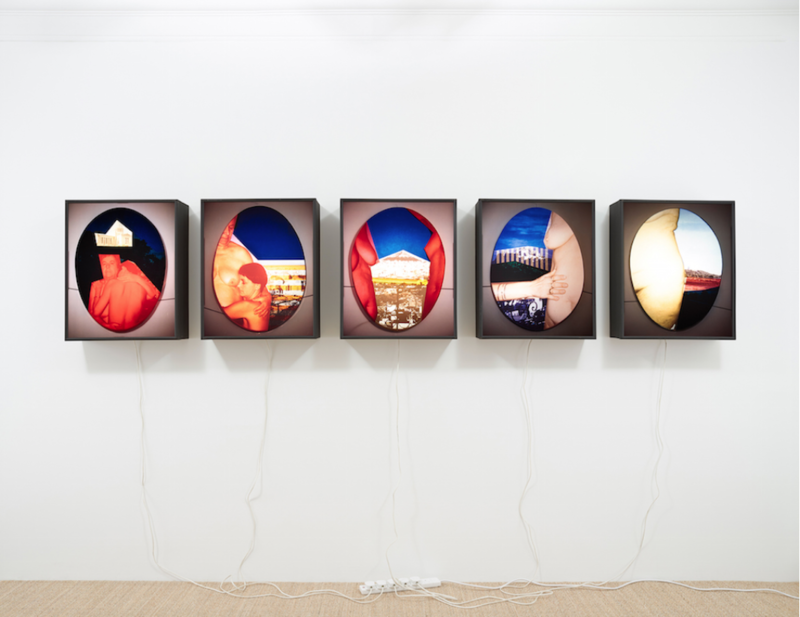 New Curators Diana Campbell Betancourt joins the fair to curate Frieze Projects, spanning artworks beyond the booths including Live, Film and the Frieze Artist Award. 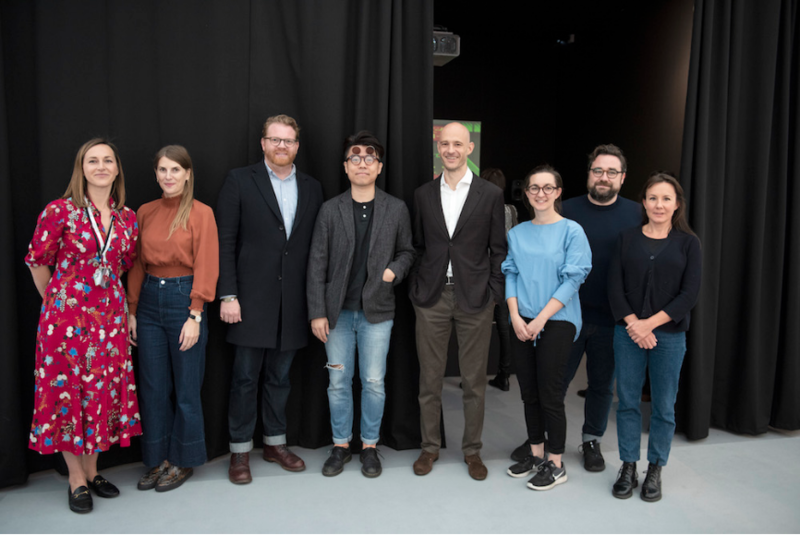 In addition, Andrew Bonacina (Chief Curator, The Hepworth Wakefield) and Laura McLean-Ferris (Curator, Swiss Institute, New York) will advise ambitious shows by emerging galleries from across the world in Focus. And Matthew McLean (Senior Editor, Frieze Studios) and Lydia Yee (Chief Curator, Whitechapel Gallery, London) will co-programme Frieze Talks. The Camden Arts Centre has created a brand new art prize collaborating with Frieze London for the 2018 exhibition – this major new prize offers an emerging artist a solo exhibition at the Camden Arts Centre in the 18 months following Frieze London 2018. For the last 25 years the Camden Arts Centre has been committed to supporting and nurturing artists in the formative stages of their careers; the organisation feels that the critical exposure that comes with a major London exhibition will be more significant than the sales of individual works, especially as the exhibition will be supported by the experienced Camden Arts Centre curatorial team and will be underpinned by an extensive programme of public talks and events. The prize winner will be selected by a panel including Martin Clark, (Director, Camden Arts Centre), Gina Buenfeld, Sophie Williamson (both Programme Curator, Exhibitions, Camden Arts Centre) and Joe Hill (Director, Towner Art Gallery, Eastbourne). Expect to see solo, group and curated presentations across the fair’s sections that feature John Baldessari, Michaël Borremans, Zadie Xa, Lubaina Himid, Mary Kelly, Moshekwa Langa, Calvin Marcus, Jim Shaw, David Shrigley, Josh Sperling, Tatiana Trouvé, Hardeep Pandhal, Athena Papadopoulos, Faith Ringgold, Wong Ping and Cathy Wilkes, as well as many more. The World’s leading galleries that are showing include: Galerie Gisela Capitain, Gagosian, Greene Naftali, Hauser & Wirth, Lisson Gallery, Galerie Thaddaeus Ropac, Salon 94, Sprüth Magers, White Cube and David Zwirner, Gavin Brown’s enterprise, Marian Goodman Gallery, kurimanzutto, Matthew Marks Gallery, kamel mennour, Pace Gallery, Esther Schipper, Galeria Luisa Strina and The Box, Xavier Huf kens, Galerie Lelong & Co. and Galleri Nicolai Wallner. Focus, the section of the fair dedicated to the participation of young galleries includes 47 Canal, blank, Carlos/Ishikawa, Instituto de Visión and Various Small Fires (VSF), international newcomers include Michael Benevento, Bodega, Ginerva Gambino, High Art, Jhaveri Contemporary and Edouard Malingue Gallery. London galleries exhibiting include Project Native Informant in the main section along with Focus and Seventeen, as well as Arcadia Missa, The Sunday Painter, Sadie Coles HQ, Stephen Friedman Gallery, Victoria Miro, Maureen Paley and Stuart Shave/Modern Art. There are also three galleries present that are representing the Glasgow art scene.